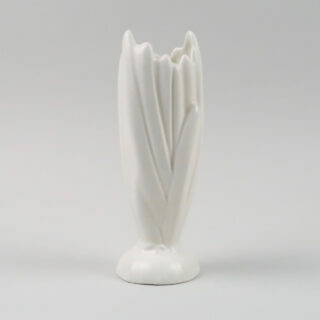 This Sylvac vase is made in their “hyacinth’ pattern which was in production in the late 1950s and early 1960s and is their pattern reference number 2321. The shape and pattern that this vase is in was also made in different colours and shapes. The same vase can be found in yellow, green and fawn coloured glazes. 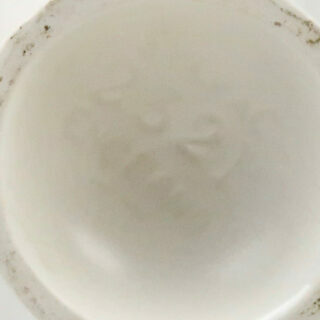 Sylvac were based in the Potteries.